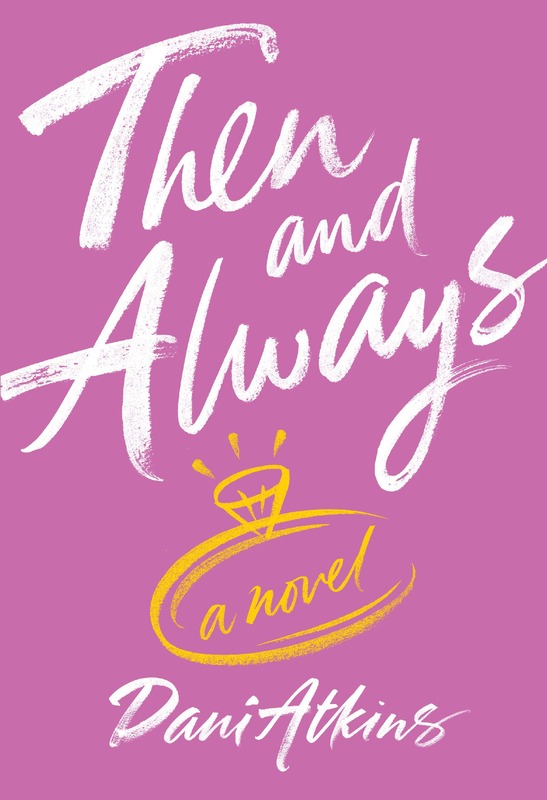 I’m very very excited to be part of the Then and Always Blog Tour. It’s my first blog tour, so a very special occasion for me. My tour date is May 16th, so my review will be posted that day. I am looking forward to reading this book. The synopsis and other reviews look awesome.